Living in an apartment with limited space and wanting to have herbs handy for meals made me creative & I looked for a wooden pallete for this herb garden project. I found what I needed in a residential bin & I carted it home. I scrubbed the wooden pallete with sandpaper, used some soft twist garden wire, which I bought from the hardware shop, to secure each herb pot to the wooden pallete. The herbs featured in the photo are rosemary, mint, chilli, basil, parsley & indian borage. This is a simple idea for a small space. 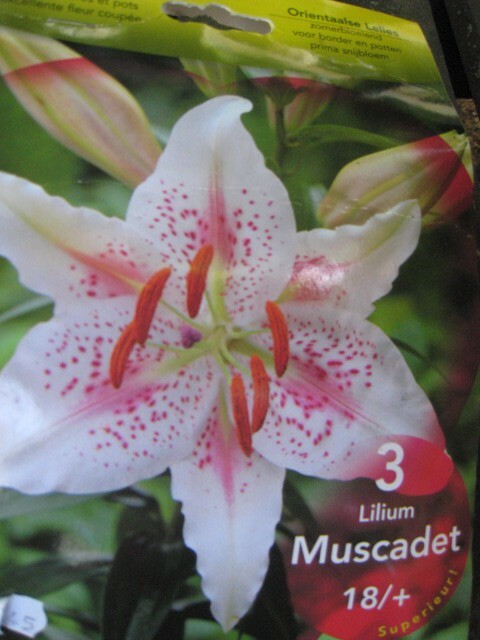 Inspired by the manicured garden at Keukenhof, Holland, I bought some plants and bulbs at a garden shop on-site. 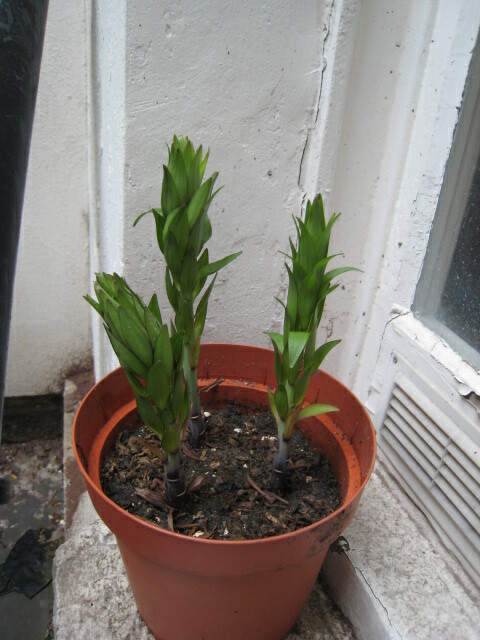 I planted the lillies according to the simple instructions & nothing really seemed to happen for months but I persisted. 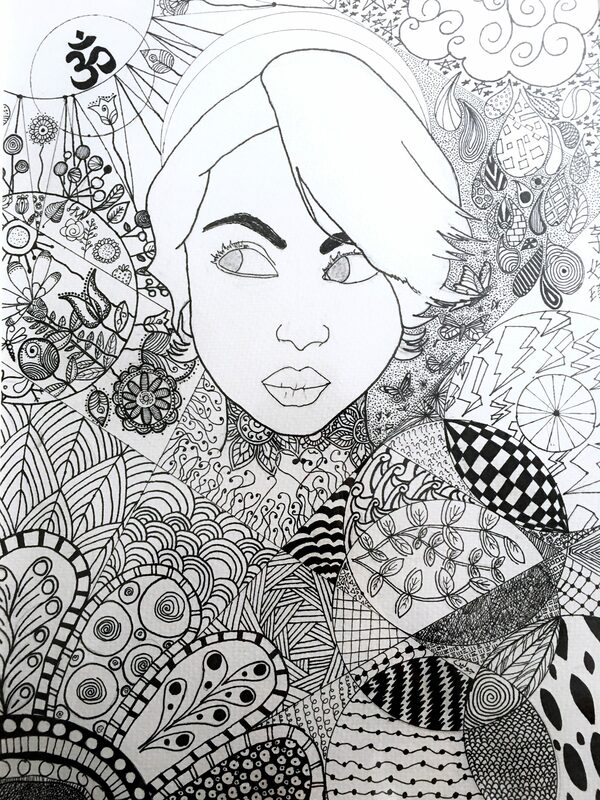 Mother nature, she always gives me such beautiful surprises. 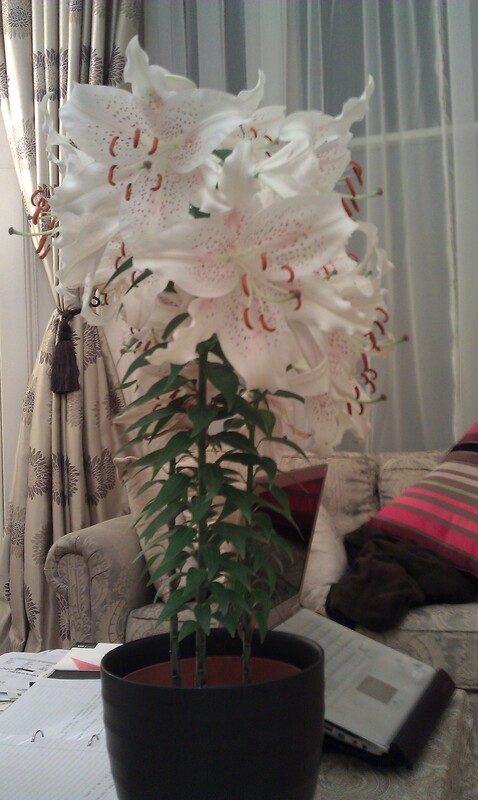 Note: I left London for a about a year & when I arrived home, the lillies bloomed. How welcoming! 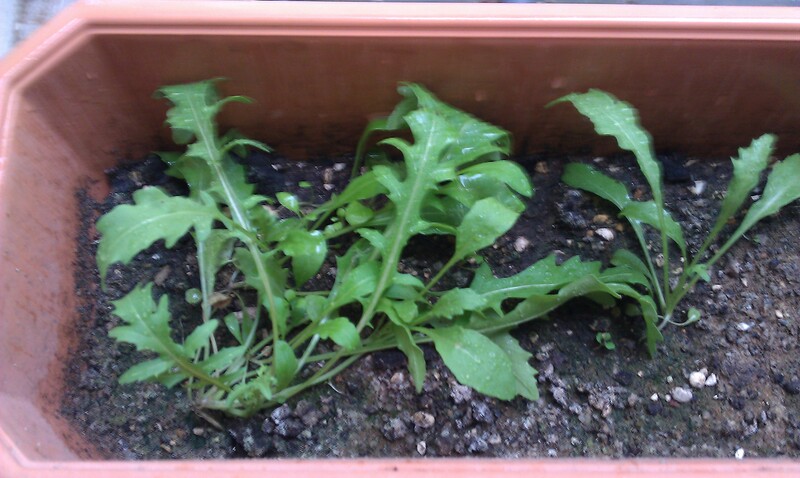 I experimented with growing rocket because I read that it is easy to grow. I got myself a packet of seeds, some soil, planted & watered it. Et, voila, I had peppery rocket goodness on my windowsill. I notice that the rocket tasted more peppery in summer compared to spring.